Neese Law Office in Opelika, Alabama strives to attain excellence in the legal profession. Service to our clients is our top priority because we know how stressful unresolved legal problems can be. With that in mind, our commitment is to keep you informed and to return all phone calls promptly. We will do our best to reach a satisfactory solution to your legal problems. Our dedicated firm aims to get to know our clients personally so that we can better serve their needs and they can feel confident that we will do what is in their best interests. We believe that our one-on-one approach is the best method for attaining your goals. We specialize in personal injury and family law. These two areas of law comprise eighty percent of our caseload. Please see our Personal Injury and Family Law pages for additional information. Neese Law Office is located in historic downtown Opelika seconds from the Lee County Courthouse. We can assist you with your family law or personal injury cases. Call us today for a consultation! 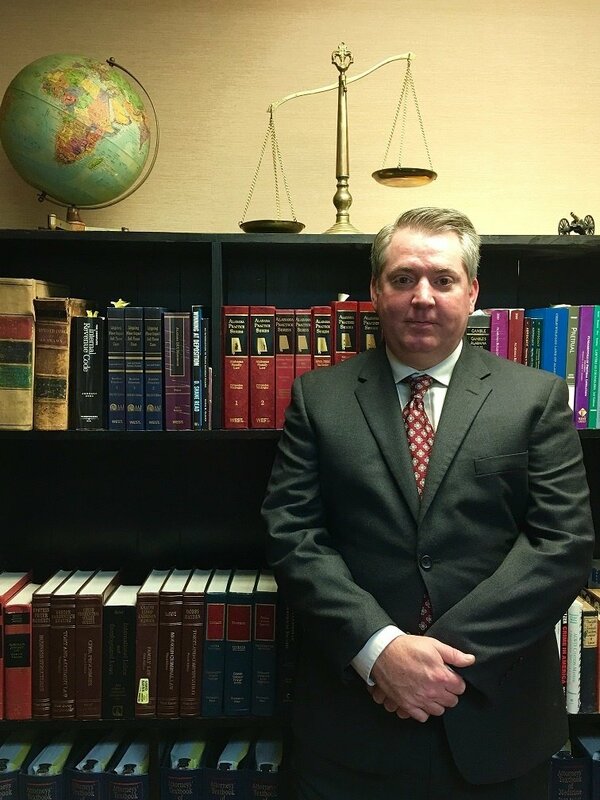 D. Shane Neese is the founding member of Neese Law Office. A native of Alabama, he received his Bachelor's Degree from Auburn University in 2000 and his Juris Doctorate from John Marshall Law School in Atlanta, GA in 2006. Attorney Neese has extensive trial experience, handling both bench and jury trials. He has recovered millions of dollars on behalf of his clients. We promptly return all calls. "No representation is made that the quality of legal services to be performed is greater than the quality of legal services performed by other lawyers"